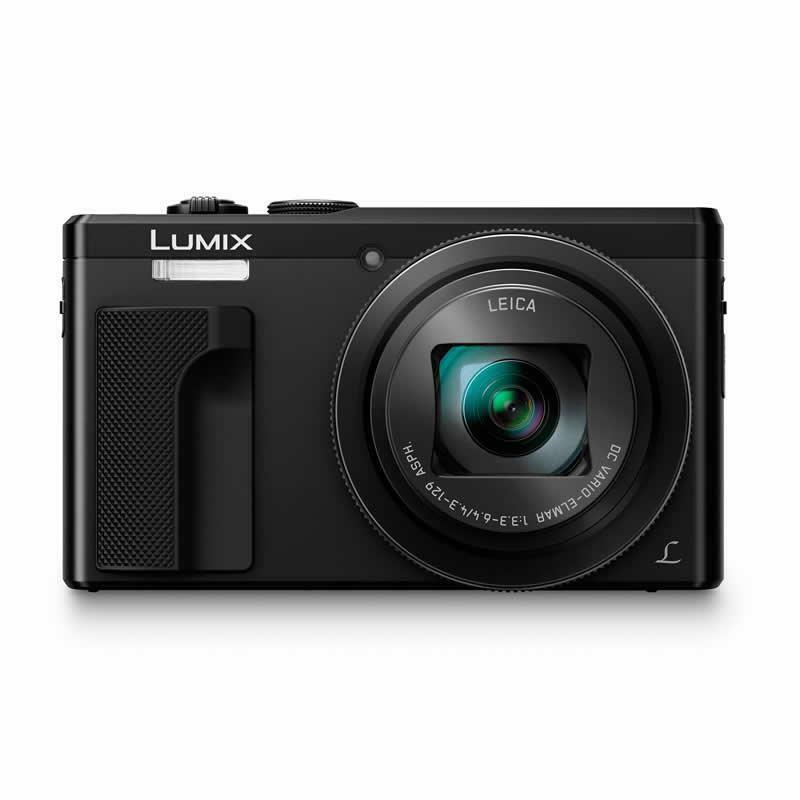 The LUMIX ZS60 easily slips into a pocket for travelling. 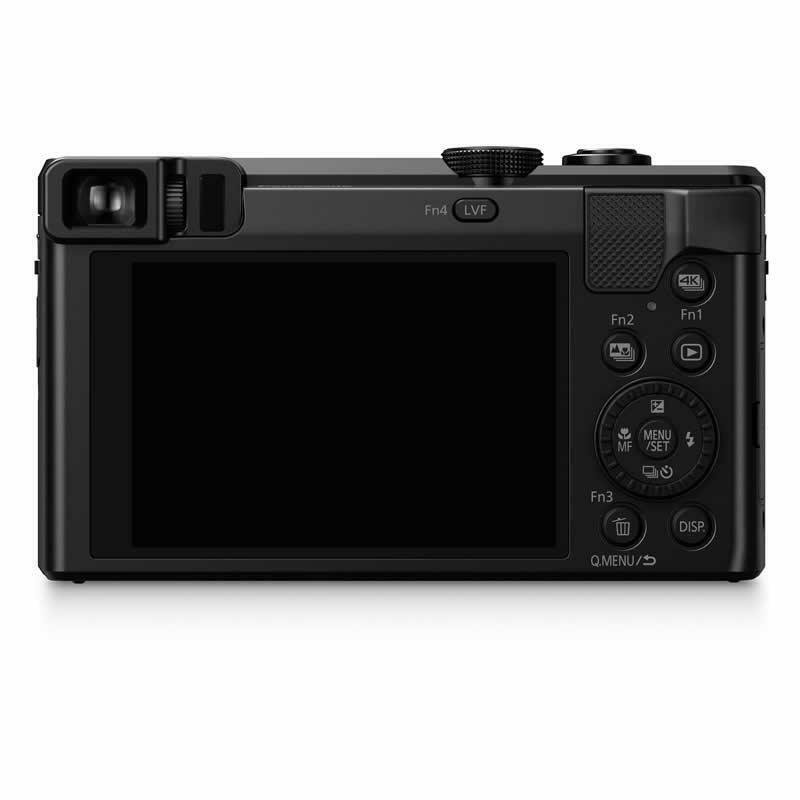 And even with its compact size, the ZS60 features a host of attractive functions for travelers, from an indispensable ultra zoom to Panasonic's 4K video / Photo technology. It brings you every details, from intricate landscapes to faraway subjects and spur-of-the-moment shots. Capture all those travel memories before they pass you by, and save them in the exact form you want. With the 18.1- megapixel High-Sensitivity MOS sensor and Venus Engine (the same engine as in LUMIX's high-end system cameras), you can take stunning pictures even in dimly lit environments. The LUMIX ZS60 brings you right up to the action. The 24 mm LEICA DC VARIO-ELMAR lens has a 30x optical zoom* so you will always have an intimate view, and captured pictures of that piques your interest. * 35 mm camera equivalent: 24-720 mm. 4K Live Cropping enables unique video expressions that were previously difficult to record. Only the recording frame moves while the camera maintains a fixed position, allowing stable panning, and lets you zoom in on a subject that is not the image's center position. Imagine being able to decide exactly what you want in focus, even after you've taken the photo. The Post Focus function on the LUMIX gives you the power to do just that. Simply capture the scene, review the image and touch the part of the photo you'd like to be pin sharp. It's simple, stunning and all inside the LUMIX camera. Sometimes, harsh sunlight makes even the brightest camera screens difficult to see. The LUMIX ZS60 features a Live View Finder which automatically turns on when you lift the camera to your eye, so you can see every detail and capture the shot you're looking for. Low Light Auto Focus make it possible to set focus on the subject more precisely such as in moonlight even without AF assist lamp. 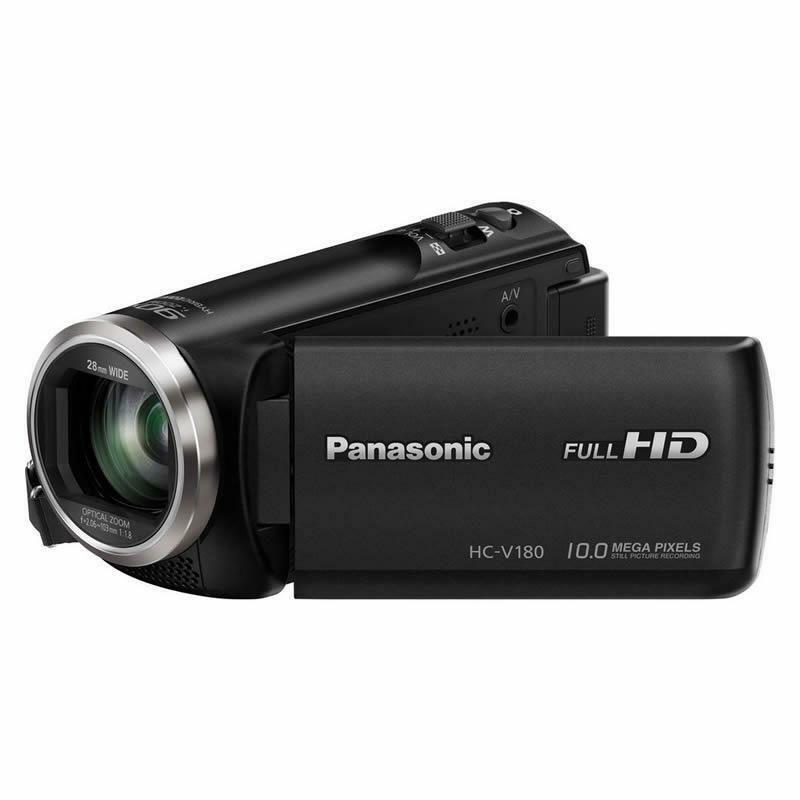 • 4K functions available for video and photo. 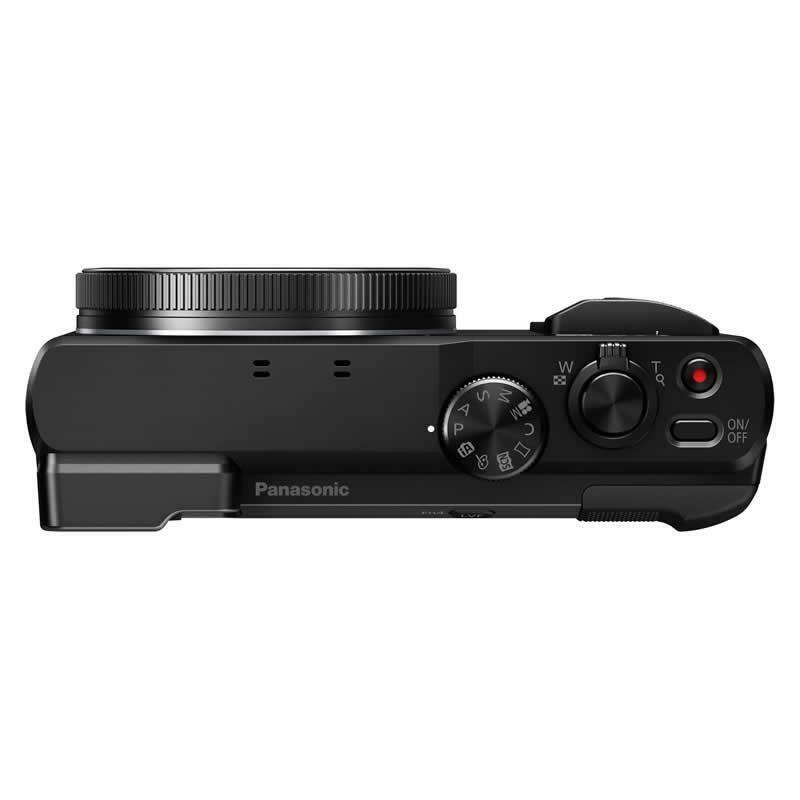 • 30x of optical zoom with its LEICA DC lens.